It’s hard to say which invention came first, the paper airplane or the real thing. Did some poor soul suffering from boredom folded a piece of paper to mimic an actual airplane, or did aerodynamic pioneers create paper models as prototypes? It may be easier to create an artistic rendition of a functioning device, but that doesn’t mean the rendition has to remain unable to function. The following stories prove that one doesn’t need state-of-the-art technology to create a workable piece of machinery. From tourists to traffic stops, it seems every step we take these days is captured on a camera. Cameras are now standard on mobile devices. As the lenses get smaller, and the images more detailed, it's easy to forget the long journey image-capturing technology has taken. One inventive designer took such an interest in that history she decided to write a book about it. Kelli Anderson’s book, This Book is a Camera, is one of the few literary works whose titles can be taken literally. In addition to explaining the process of pinhole photography—a method that hasn’t been regularly employed since the nineteenth century—the pages of the book itself fold into a working pinhole camera. Although the book isn’t likely to replace any top-of-the-line electronic model, it serves as a contemporary adaptation of a method that paved the way for the devices we use every day. For nearly 70 years, the Fender brand has served as the worldwide standard for electric guitars and has become a staple of rock music. The guitars can be found everywhere from suburban garages to the stages of sold-out arenas. After decades of refining their design and function, the builders wanted to see if they could actually build a fully functioning model out of packing material. The experiment was a treat for the eyes and ears alike. The Fender team visited the packing plant for Signal Snowboards, in Los Angeles, in hopes of trying their experiment with high-quality materials. 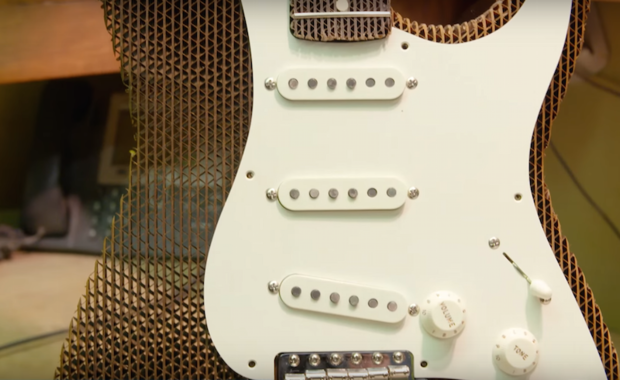 The result was Fender Stratocaster, made entirely from cardboard except for its strings and electrical attachments. The guitar is just one of many cardboard designs from Signal. Some people can go their entire life without looking under the hood of a car, secure in the belief that the engine is functioning properly. But the intricacies of a six-hundred-pound V8 engine are not lost on those who have popped the hood. The complex design has powered hot rods for nearly a century with barely any decrease in size—until, that is, one creative designer made one no bigger than his thumb. 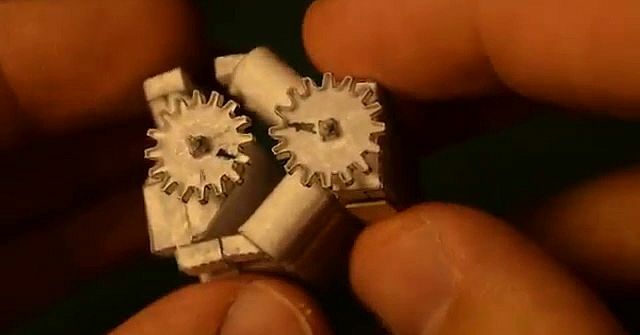 Craftsman Aliaksei Zholner decided to have some fun with the design of the engine, and built one out of paper and glue. The six-millimeter model of the engine features a side handle that allows the person holding it to turn the small gears inside. 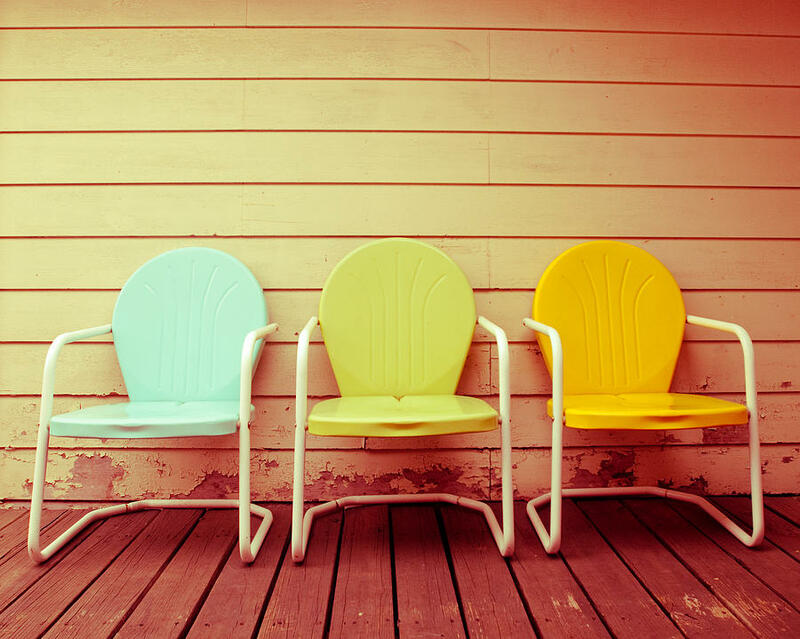 The above examples give one a glimpse into the creative process. So many of history’s great inventions started with someone examining something ordinary, making a few adjustments, and tapping into a need. Collecting and recreating images is a practice as old as humanity itself. From cave-wall paintings to Snapchat updates, our species has always found creative ways to preserve moments that would otherwise have faded from memory. As we advance the tools we use to preserve these images, the question arises: How long will a new format last until it must be replaced? London’s Cambridge University Library is home to some of the most important literary works in the history of the world. One such piece, The Manual of Calligraphy and Painting, is renowned not only for what it contains, but for being something only a few people have seen. 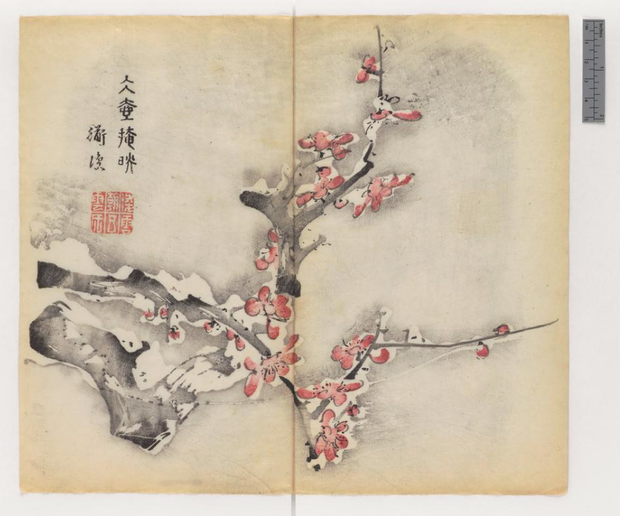 The original 17th century Chinese tome, containing over 138 paintings and poems, is a rare book indeed. The Cambridge copy, considered too delicate to open, remains closed within its display. Fortunately, the book has been reprinted many times over the centuries, and those reprints paved the way for the new digital incarnation. Since the book holds such historical significance, the library explored several options for making its pages available when the book itself couldn’t be opened. Using one of the older reprints, the library made digital copies of the pages that scholars and the public would be able to view at their leisure. 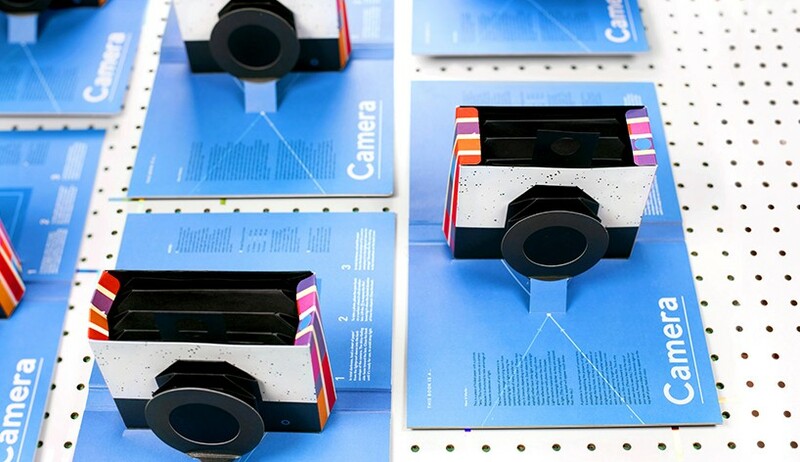 Now everyone can see inside the book that helped revolutionize printing technology. The Polaroid camera brought a much-needed simplicity to consumer photography. A camera that took and instantly printed photos, it did away with the need for professional development. Later, with the advent of digital photography, most people went without physical prints altogether. 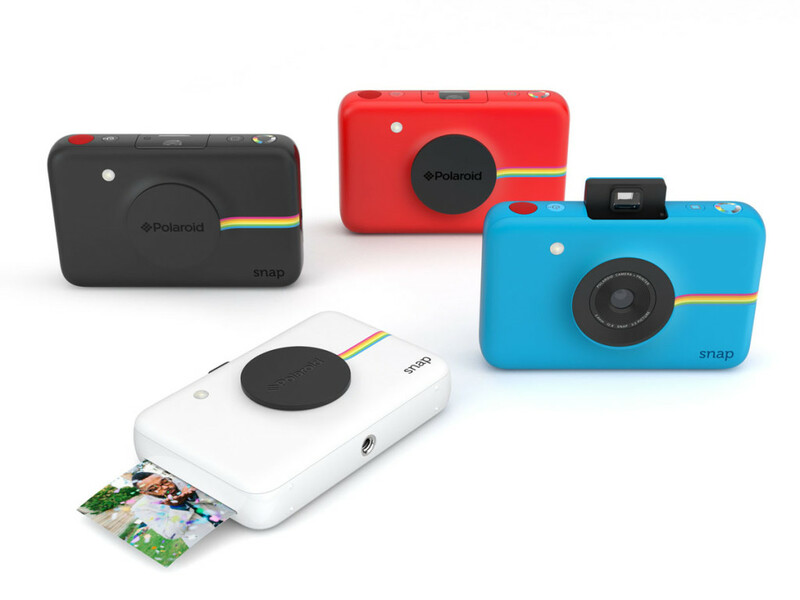 Yet Polaroid has seen a revival in the Digital Age. Last year saw the introduction of the company’s Cube mini-camera and Zip instant mobile printer. This year will see an addition to their new digital line with the introduction of the Snap (see above). Although the Snap doesn’t have the extensive editing features of smartphone cameras and photo sites like Instagram, it does come with flash, timer, and instant ink-free printing. The camera is scheduled to hit store shelves this winter for $99. If the history of technology has taught us anything, it’s that no format is perfect or permanent. Even digital images are subject to degradation. But with each new advance comes the ability to preserve images for generations to come. We’ve come a long way from cave-wall paintings. Now we just need to make sure they're preserved for future tribes! It's hard to imagine that Valentine's Day is just a couple weeks away! If you're like us, you might have a tendency to wait until the last minute, wondering how to show the special someone in your life just how much you love them. This ultimately means buying a store bought card, a pack of Disney cards for your kid's classroom, or a bouquet of flowers. But how about making 2014 a little bit more special? 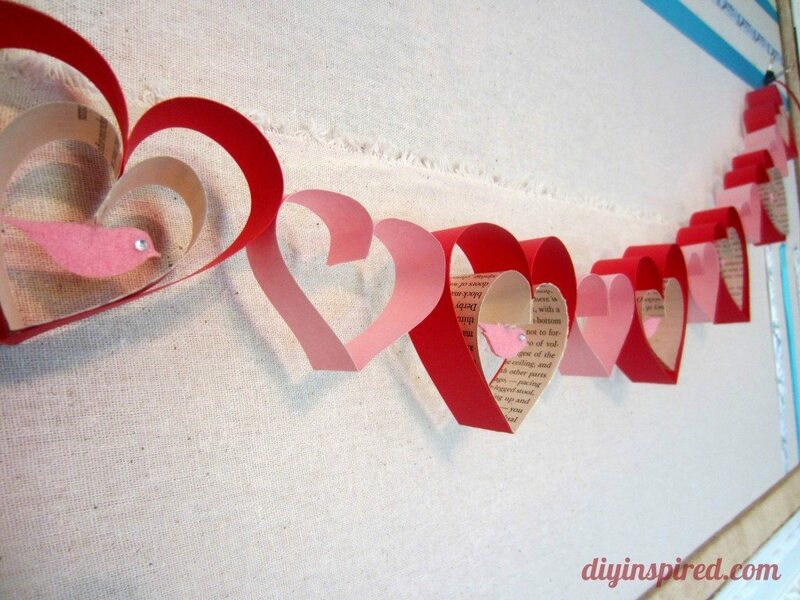 These DIY ideas will help you (or your kid) stand out in a sea of mass produced tokens of affection. Divvy, a dynamic photo-sharing application available for Mac OS and Microsoft Windows that takes its name from the abbreviated form of the verb divide, is ready to hit the road. Jeremy Greenfield and Keyvon Olomi, who founded Divvy, have set out on a cross-country road trip to promote and market the app, which enables users to view and save photos from all of their favorite social media outlets, like Facebook and Instagram, and also to share the images with individuals, groups, people nearby, and their friends and followers on Facebook and Twitter. After leaving Tulsa, Oklahoma on April 1, the two, as of this writing, are touring the Northeast with plans to visit colleges in the greater Boston metropolitan area before heading to Denver in the next three weeks. Olomi, who founded AppTank in late 2010, devised Divvy to alleviate the tedious hassle of moving between Facebook and Instagram to share photos with friends, as well as the inconvenience of Instagram's lack of zoom and save features. In addition, he designed Divvy so that its users could share photos more privately than on Facebook, Instagram and Twitter. Even better, a user can snap a picture and use the “Around Me” feature to instantly share the image with whomever he or she wants! Yet another neat thing about Divvy is that a user can take a printout from any printer, be it a conventional inkjet or laser model or the Little Printer, the Circle Printer, and the PocketJet printer, snap a photo with Divvy and share it with all of his or her friends, family and followers. However, the feature that Greenfield and Olomi are touting as Divvy's main selling point is its photo aggregation capabilities, which entails linking with users' Facebook and Instagram accounts, displaying images from the respective feeds and enabling Divvy users to share photos with nearby Divvy users, individuals, groups and all their followers. Although at this time, Facebook and Instagram are the only two social media platforms that link with Divvy, there are immediate plans to support the capability to link with users' Twitter, Tumblr, Flickr, and Dropbox accounts. Nonetheless, the reviews on Divvy's page on iTunes' App Store website are indeed glowing.